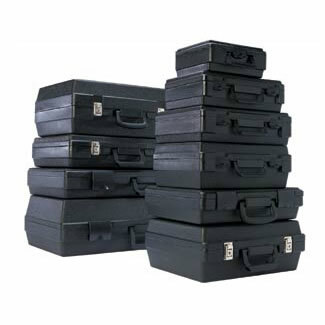 With over 300 in-stock product choices, Flambeau has the most extensive selection of injection boxes and heavy-duty blow molded cases for applications in every industry. 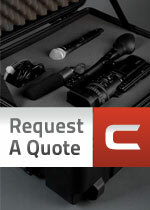 Most products are in-stock and ready-to-ship. Express Service and Blue Diamond programs make it easy to order with no minimums and /or low quantities with custom printing. Any non-stock items are marked with and are available through scheduled production. 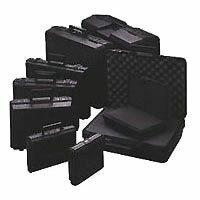 Although all of our cases are available without foam, many blow molded cases are available with foam. We use two-pound polyurethane convoluted foam in the lid and flat foam in the base (as shown). 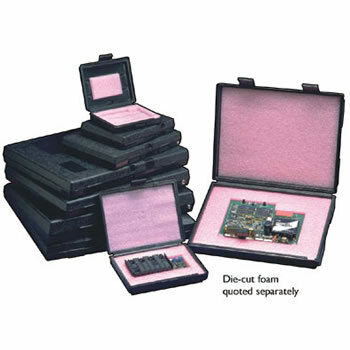 When the case is closed, lid and base foam touch to hold parts securely.